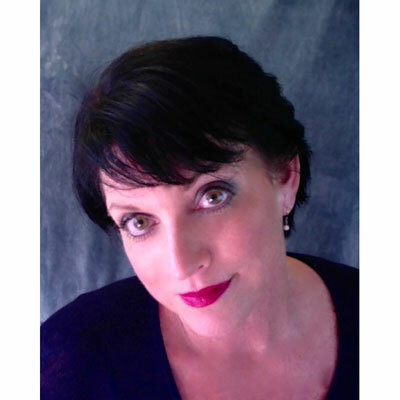 Patricia Rush; Rush to Channel, is an independent consultant and market analyst specializing in the channels of distribution in the technology, telco, IoT, and related industries. In her consulting and research practice, Patricia assists technology manufacturers in development of channel programs with a specific emphasis on infrastructure and implementation. With 30+ years of commitment to The Channel, Patricia is dedicated to ensuring vendors are providing the programs that enable their partners to thrive and drive opportunities for their collective businesses. In addition, Patricia is an analyst supporting industry research organizations and clients with qualitative research and has been tracking vendor channel programs for well over 20 years. My entire career has been focused entirely on the Channel. My passion and devotion is in being a true advocate for partners with very diverse businesses globally. Continue to drive excellence in programs for my clients and their partners. I will be adding an emphasis on partner satisfaction to my client engagement this year. While I have provided this service in the past, I plan to include this with every engagement, regardless of industry and company size. The voice of the Channel is what drives me. I will name 2. My daughters both inspire me. They are grown adults and both continue to awe and amaze me in their dedication to their work, their work and personal ethics, and being the best people they can. I have pride and respsect for them individually. At 16, I would not have imagined I would be in this industry. However, I would tell the young me to do whatever you have passion for and do it WITH passion. Jobs come and go but your character, your passion and your ethics are what drive success personally and professionally. I wish to leave this earth knowing I have been the best me I can. Does this get published? The area that I would like to further is my ability to speak and deliver thoughtful and engaging discussions and presentations. While I have done this for many, many years, my desire is to be able to tell the story that engages the audience to deliver something meaningful. I actually re-read The 7 Habits of Highly Successful People. I read this early in my career and found it helpful to remind myself where I can effect change and where to focus my energy and dedication. Reminding ourselves that we can affect many areas in our lives but understanding which are directly affected and which are a bit out of our control. I have foudn that when I apply these practices, I am not only more successful but find it more satisfying and rewarding.